Tracking your health can alert you, if something goes wrong. Small medical equipment can provide you with the tools needed to monitor it. Most equipment require a prescription and once you have it, you can purchase what you require from a supplier or over the internet. 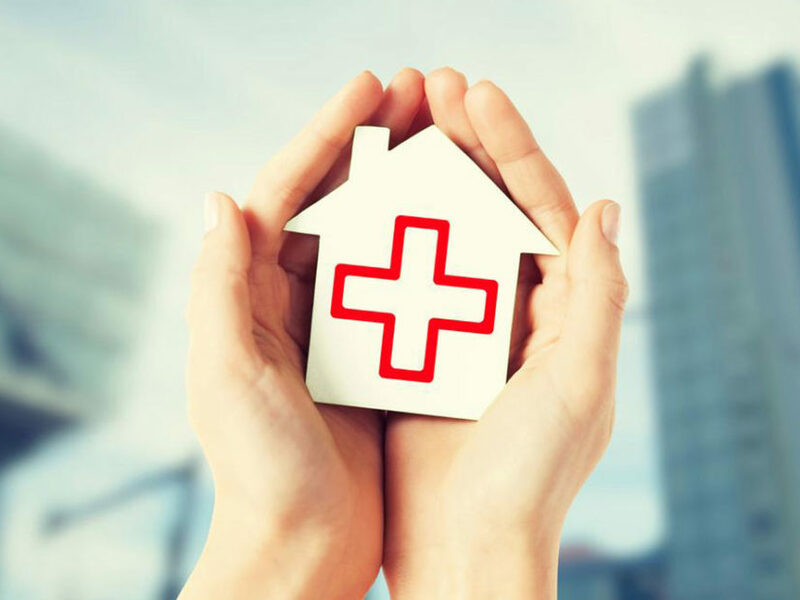 If you’re considering getting HME, these are a few that can benefit every household. Blood pressure fluctuates frequently and taking a single reading doesn’t provide an accurate picture of your health. A BP monitor can provide you with a proper look so that you know when to seek help. The American Heart Association suggests getting an automatic upper-arm, cuff-style monitor. It should fit perfectly. Your doctor can check to make sure it’s working well and show you how to use it. Thermometers are basic tools that every household should have. There are several types to choose from. Digital thermometers can take armpit, oral and rectal temperatures. It should go without saying that rectal thermometers shouldn’t be used orally. Pacifier thermometers, meanwhile, are ideal for children, especially if they already use pacifiers. A third choice is temporal artery thermometers that measure the forehead’s temporal artery. It’s a good choice for babies older than three months. Pollen, dust and other pollutants are irritants, but they can be especially bothersome to people with allergies. Living in a place that witnesses significant amounts of air pollution can endanger health too. An air purifier can help counter this by removing particulates. Diabetics with pre-existing foot disease can benefit from wearing diabetic shoes. They have extra depth and are designed to minimize skin breakdown. They can help prevent complications like ulcers and even amputations. Heating pads are useful pain management tools. You can get electric pads with overheat protection, disposable chemical pads and reusable pads that can be reheated by placing them in hot water. You can also find microwaveable heating pads. People who need help with balance or walking will find walkers very useful. There are several types available – basic walkers (without wheels), wheeled walkers with wheels on the front, and rollators with wheels on all legs. If you need only a little assistance with balance/walking, a cane may be a better option. If you have an injury or condition that prevents you from using your legs to support your weight, a crutch can help you move around better. There are several types – forearm crutch, axilla or underarm crutch and platform crutch. Pill splitters come in handy when pill dosage needs to be reduced. While most pills are pre-scored, pill splitters make it easier to cut through. Keep in mind that you should always consult your doctor before reducing the dosage of medication. Medical equipment is a necessary investment for those with injuries and ailments. However, some can be purchased to assist with small tasks and don’t require prescriptions. If you ever need larger medical equipment, consult your doctor who can advise you on the best type. You’ll also be advised on how to use them.